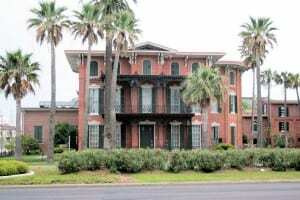 On June 19 (“Juneteenth”), 1865, Union general Gordon Granger arrived in Galveston and issued General Order Number 3, which read in part, “The people of Texas are informed that, in accordance with a proclamation from the Executive of the United States, all slaves are free. This involves an absolute equality of personal rights and rights of property between former masters and slaves, and the connection heretofore existing between them becomes that between employer and hired labor.” The tidings of freedom reached the approximately 250,000 slaves in Texas gradually as individual plantation owners informed their bondsmen over the months following the end of the war. The news elicited an array of personal celebrations, some of which have been described in The Slave Narratives of Texas (1974). The first broader celebrations of Juneteenth were used as political rallies and to teach freed African American about their voting rights. 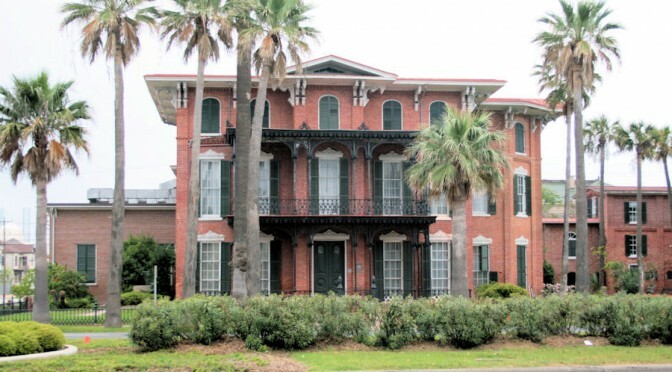 Within a short time, however, Juneteenth was marked by festivities throughout the state, some of which were organized by official Juneteenth committees. Today, Juneteenth is much more than political rallies. Communities across the country commemorate the day through concerts, parades, readings of the Emancipation Proclamation and lectures. 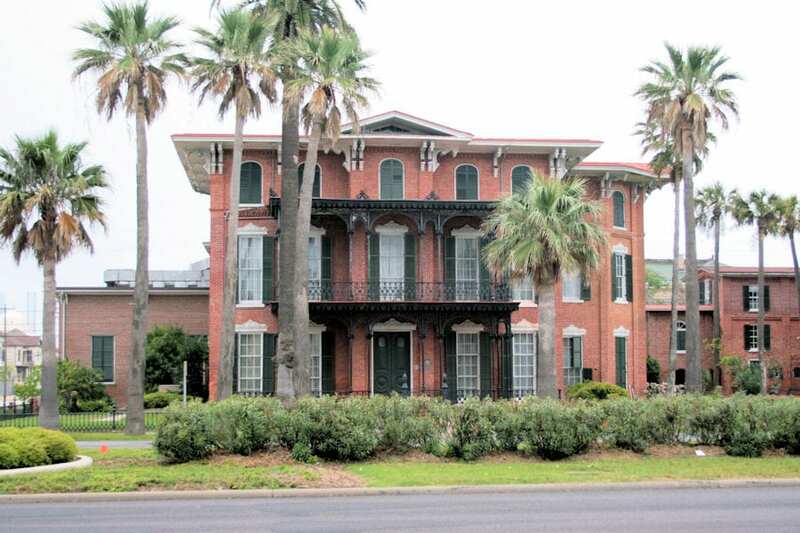 And in Galveston, Juneteenth has grown into a week-long festival, with events at the original site of Ashton Villa. This year marks the 148th anniversary of the event. As Americans in the 21st century continue struggle to find their way towards greater equality and freedom, the event of Juneteenth serves as a shining beacon from our nation’s past. In a world of great suffering and sacrifice, the Emancipation Proclamation was a huge advance in progress. And indeed, it was a reason to celebrate that which all Americans hold most dear today… Freedom.